Bunny loves to color. She asks to color all day, every day. Coloring keeps her occupied, especially at my doctors appointments. Most coloring books are big and bulky. They do not fit in my diaper bag very well and are awkward to carry around. MiniLou coloring books are the perfect size. MiniLou coloring books fit perfectly in my diaper bags, even my small one. There are fourteen different MiniLou coloring books. 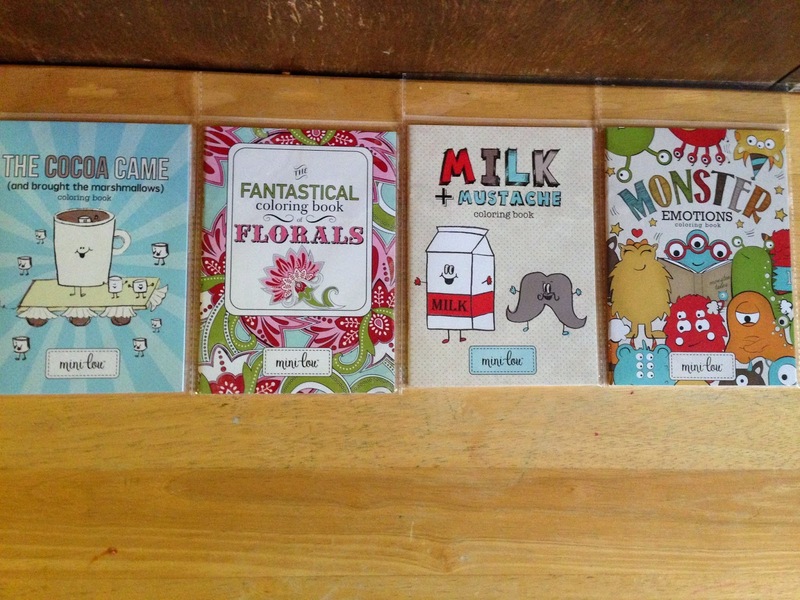 Bunny was able to try four of them, The Cocoa Came, Fantastical Florals, Milk + Mustache, and Monster Emotions. 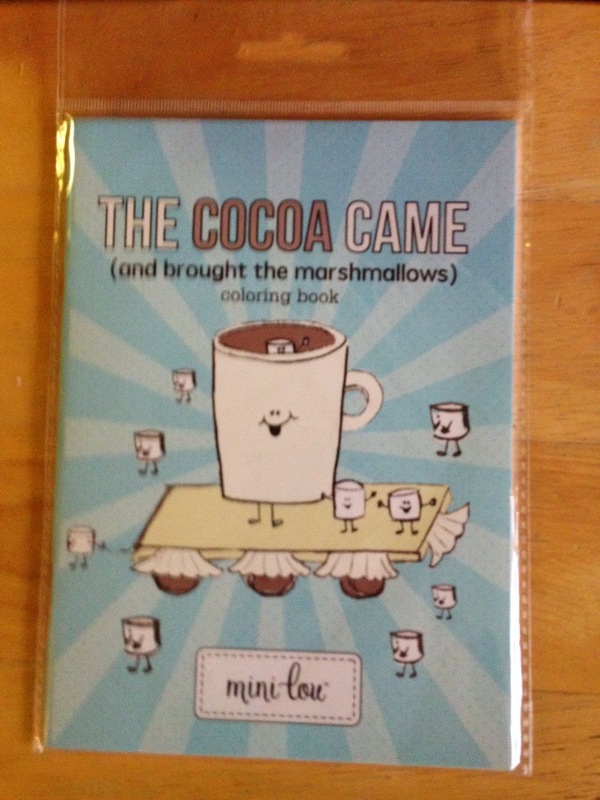 The Cocoa Came has a cute story inside of it corresponding with the coloring pages. 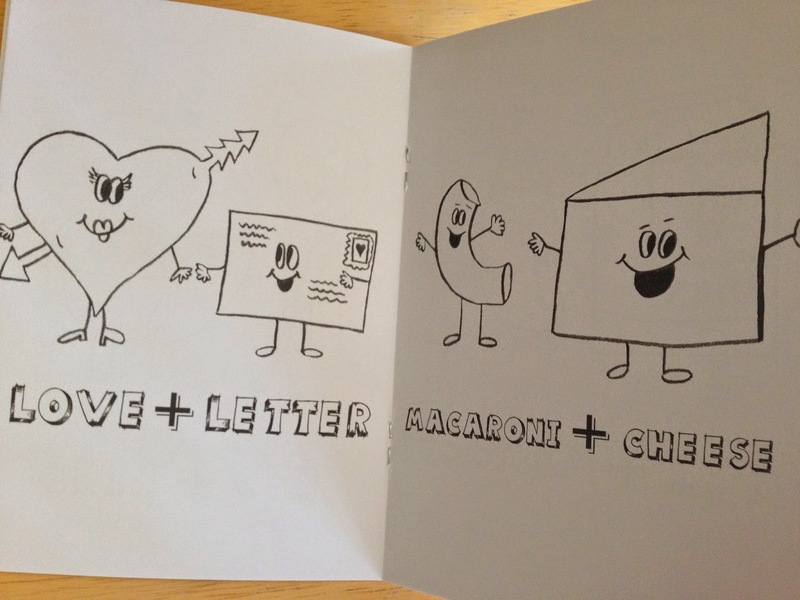 The illustrations are cute and simple. This coloring book has nice big shapes for Bunny to try to color inside the lines with. 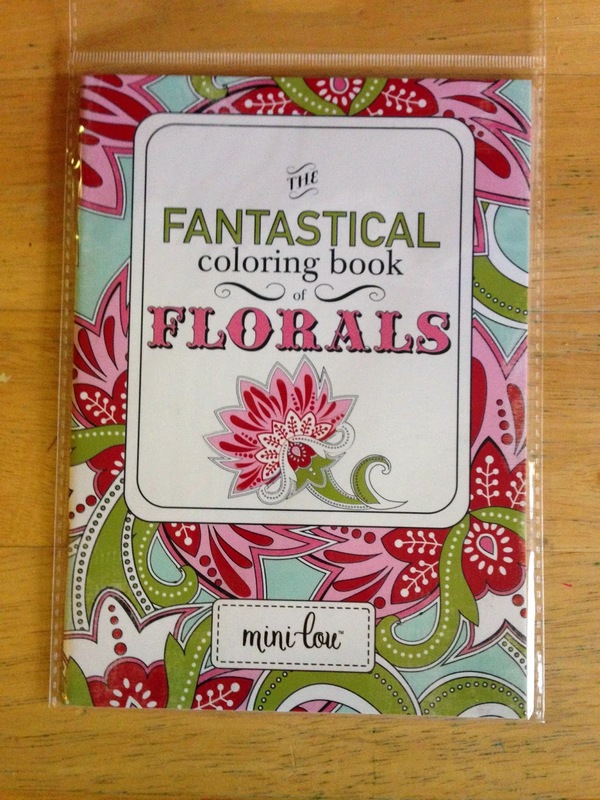 Fantastical Florals is great for older kids, or adults! These pages are full of details. 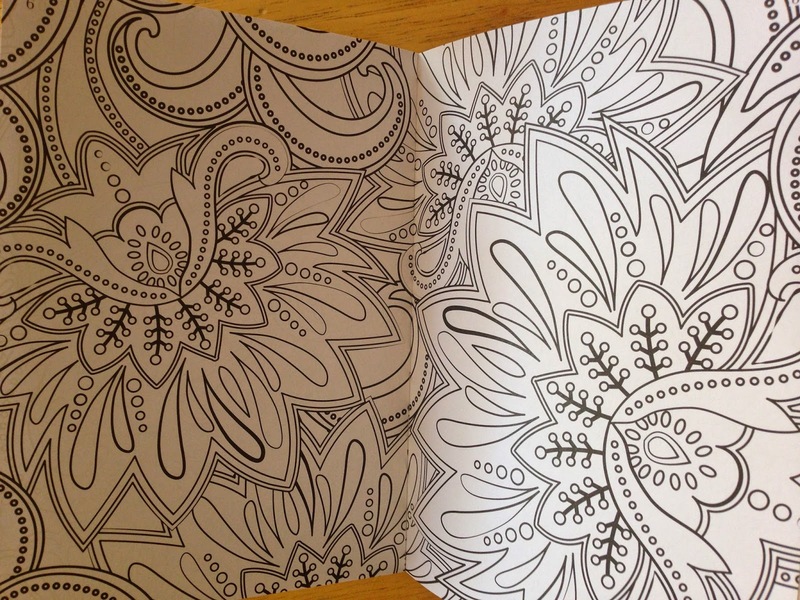 One page of this coloring book keeps my five year old niece occupied for at least half an hour. 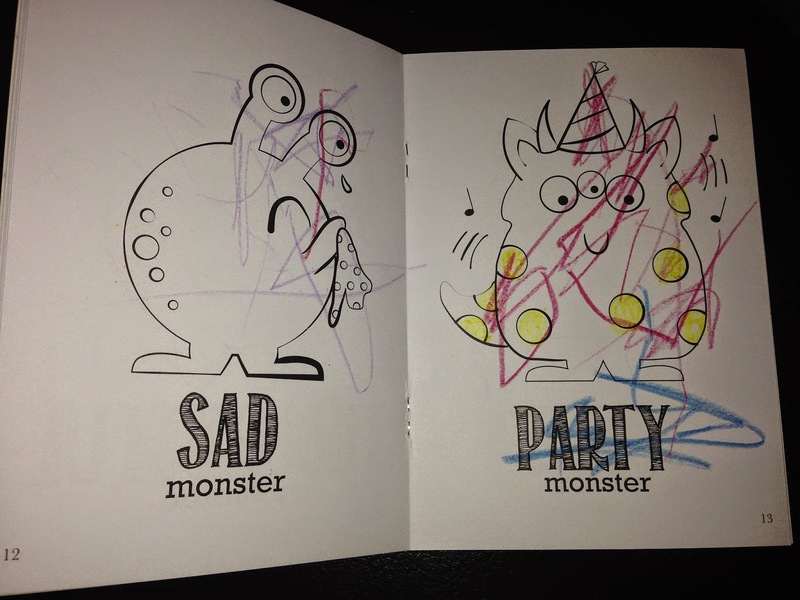 I love coloring in this book as well. 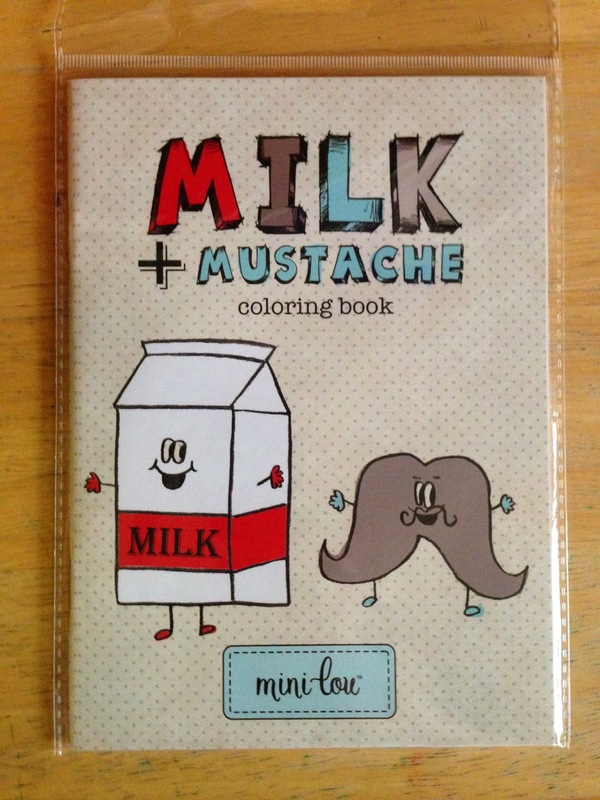 Milk + Mustache coloring book is super cute and so much fun. Bunny loves pointing out every letter and trying to color them in. This is such a fun coloring book! 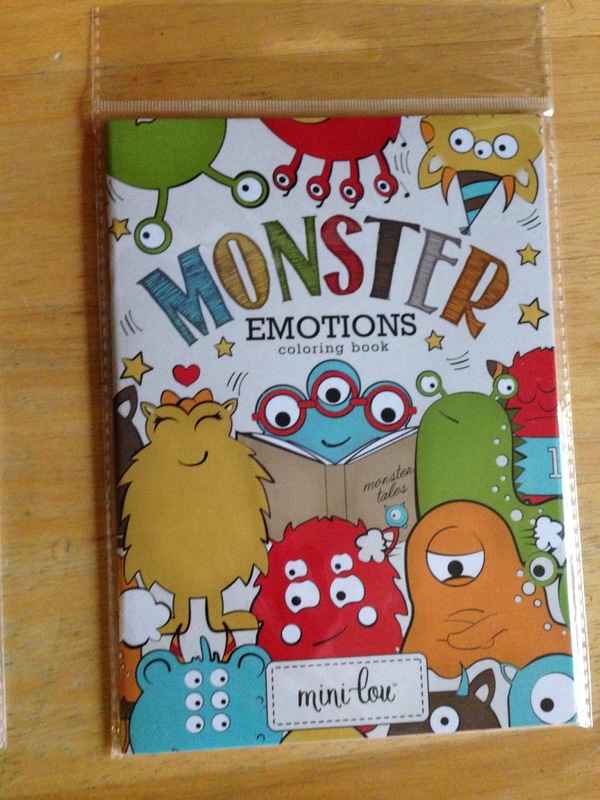 Monster Emotions is a really great coloring book for little ones. 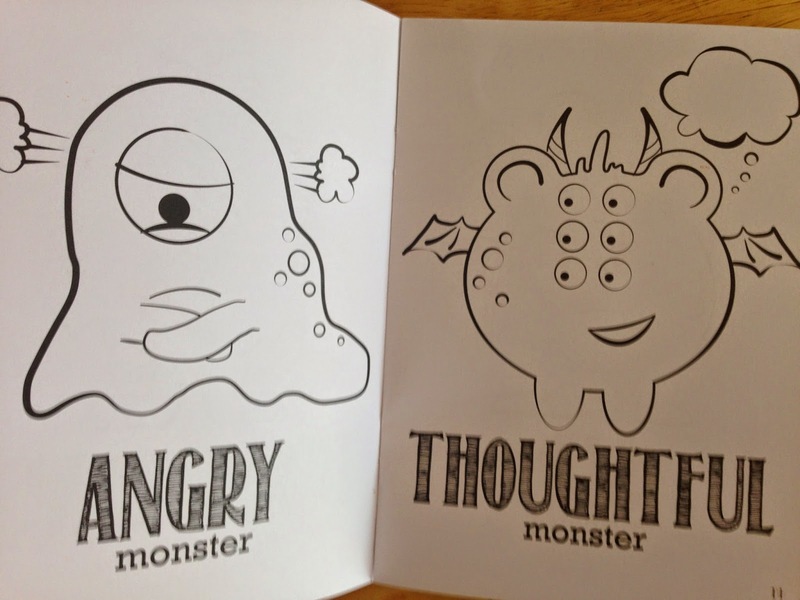 This coloring book shows emotions with simple pictures. 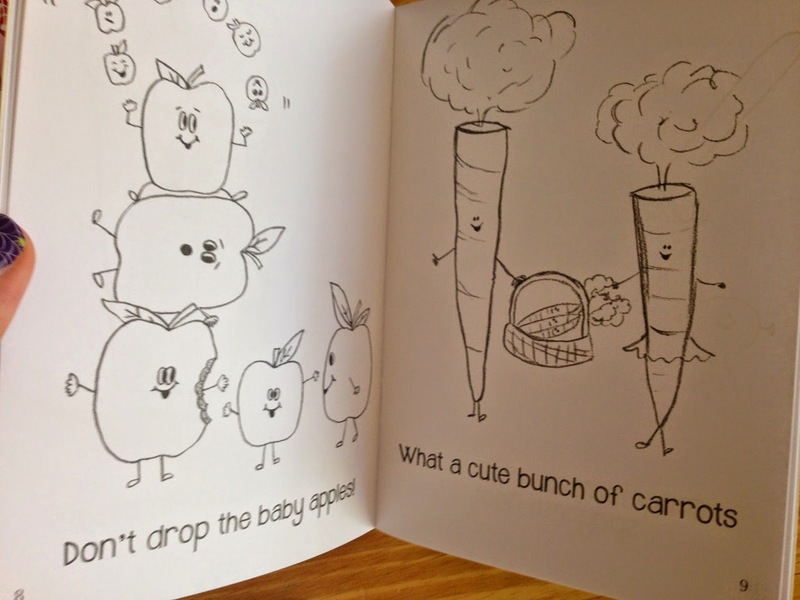 The pictures are easy for Bunny to color in and open a discussion about each emotion. I am really enjoying this particular coloring book. 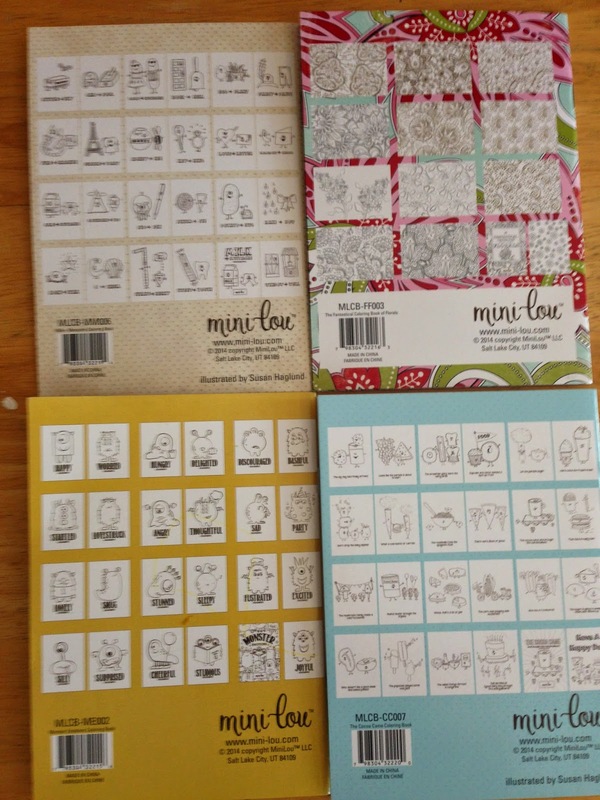 MiniLou coloring books are five inches by seven inches. This is the perfect size to toss in your bag without making it bulky. My favorite part of MiniLou coloring books is the back. The back of the MiniLou coloring book shows you all the pages in the coloring book. How neat is that?! You can buy MiniLou coloring books for $2.99 each online here. 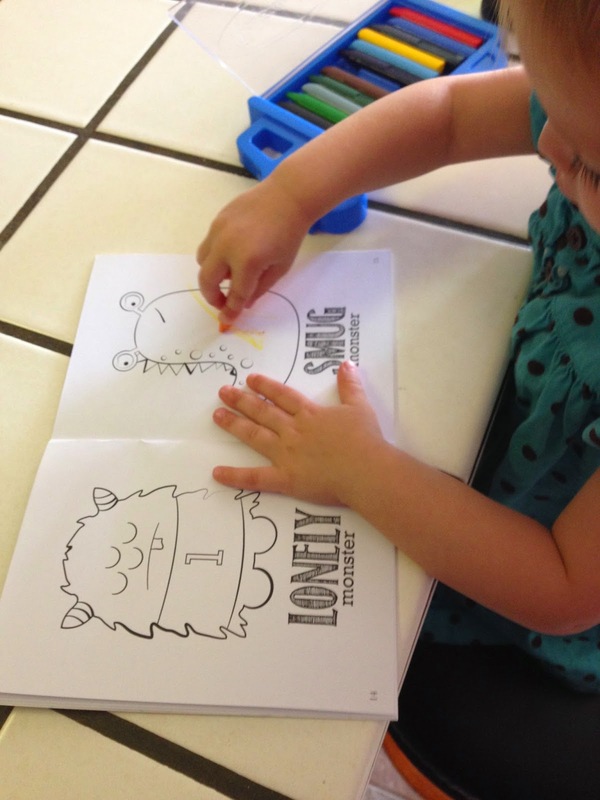 MiniLou coloring books are creative and fun. Bunny and I both enjoy MiniLou coloring books and we will definitely buy more! Disclaimer: I received these items free to review. The thoughts and opinions expressed are my own and are in no way influenced by the company/product owner.